A new name for The Hort Soc. 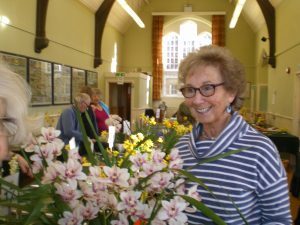 This evening, the members and committee of the Congresbury and District Horticultural Society voted to change the name of the society to Congresbury Gardening Club. 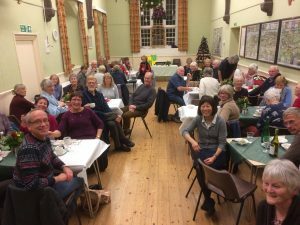 The well attended AGM was followed by an American supper and raffle. If you are interested in joining our active and friendly club, click here for the form. 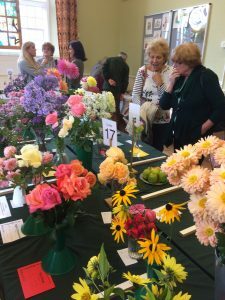 Thank you to the organisers of the Horticultural Society Autumn Show for a very successful day which was well attended. There will be a write-up of the show later. 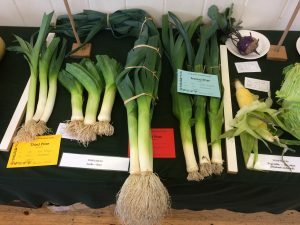 If you’d like to enter something next year, the Spring show is on Saturday 24th March. Click here for website. See lots of photos on our Facebook page. As yet no one is using the Horticultural Society marquee after the summer show on Saturday 1st July. Organising a “do” after the show as a great way to make money for your Society. We are happy for you to use it free of charge and the only cost is lighting and chairs if required. If you are interested then please contact Liz English on 834333.